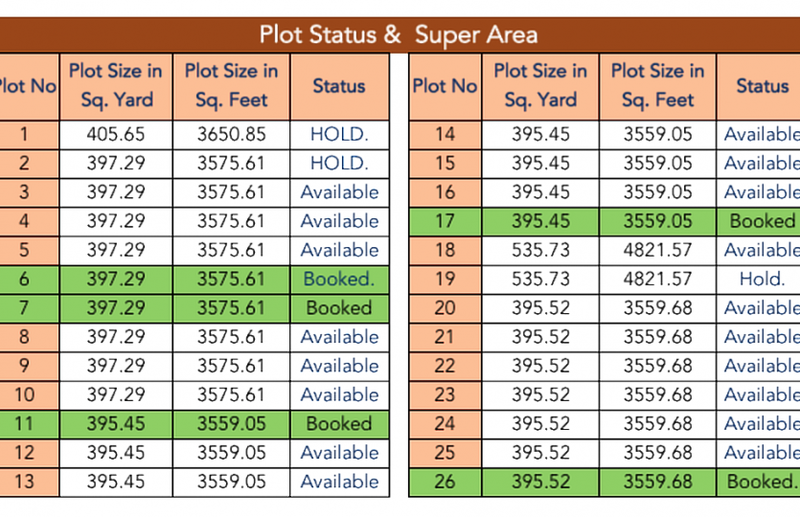 Orchid Greens – Residential Project in Dholera SIR Ahemdabad. Infinity infra offers Orchid Greens -1, Residential Project in Dholera SIR Ahemdabad Located in Town Planning-2, Phase-I of Development. 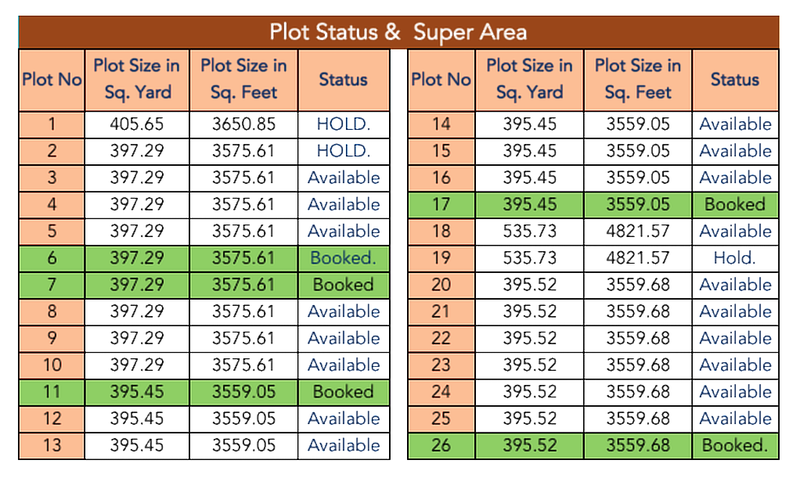 The project Orchid Greens -1 is a Residential plotting scheme with 26 plots from 3559 sq.ft. of area. 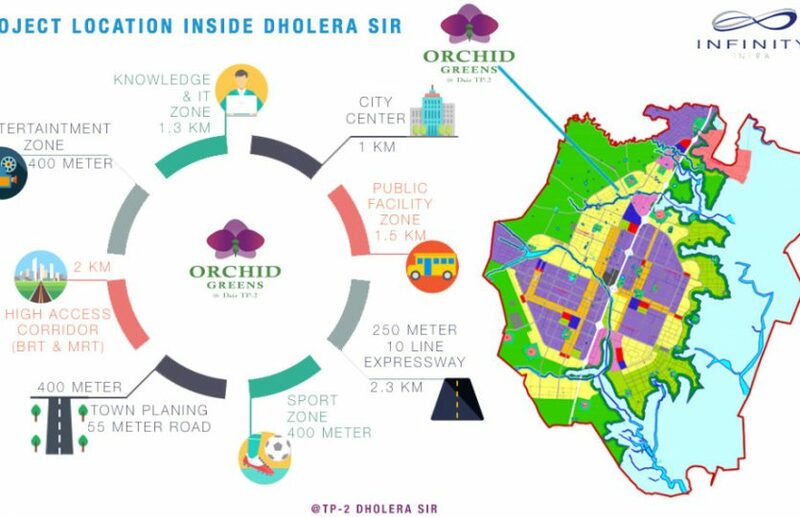 Under authorized from (GDCR) of Dholera SIR Development Authority the Dholera area is provided with Public facilities Zone, Knowledge & IT Zone, City Center, Dholera PORT, Dholera International Airport, Metro Train, Business Hub, College, University, Super Specialty Hospital, Banks, Restaurant, & Cafés.The Central Government has approved plan for construction of the major components of the infrastructure including Roads and Allied Services, A.B.C.D. Building Complex, Water Treatment, Sewage Treatment and Common Effluent Treatment Plants of worth Rs 2784 crore in Phase -1. And therefore, due to central location in TP-2 and other infrastructure facilities being developed, investment in plotting scheme of ORCHID GREENS-1 is likely to give good returns in the time to come, if held for a longer period. Just 1.2 KMs from knowledge & IT zone and 1 KMs from City Center zone. Just 1.5 KMs from 10 lane expressway within DSIR. Just 1.2 KMs from Public facilities zone. Common plot area: 9764 Sq. feet for common amenities of society i.e Playground, Garden, club house. Safe and defined compound walls of each plot. Internal project road 12 Meter Wide. Information & Communication Technology (ICT) enable Network for “Plug & Play “ facilities at plot gate for Water, Power, Sewage, Gas, high-speed internet access by CISCO and IBM. Address: Badhiyad,TP-2 Dholera SIR, Ahmedabad. Price: Rs 500 per sq.ft. 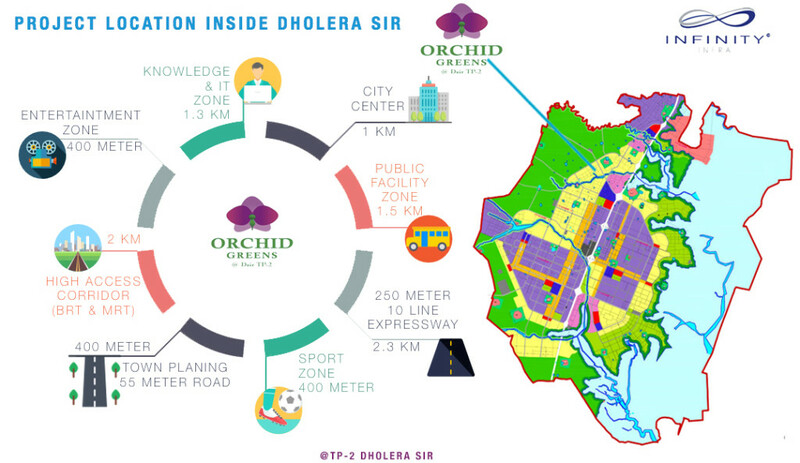 Dholera Mega City Lotus – Residential Project in Dholera SIR Ahemdabad. Mulberry Court – Villa in Dholera SIR Ahmedabad.